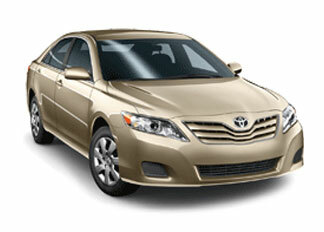 Deals on Wheels NV D.B.A Thrifty Car Rental. With a Variety of cars with different models to choose from. All our cars have air-conditioning and that they are very well maintained.